Your Beldray window vacuum works hard to keep your windows sparkling, so help it to work at its best by replacing the pad every so often, or after an especially tough clean. 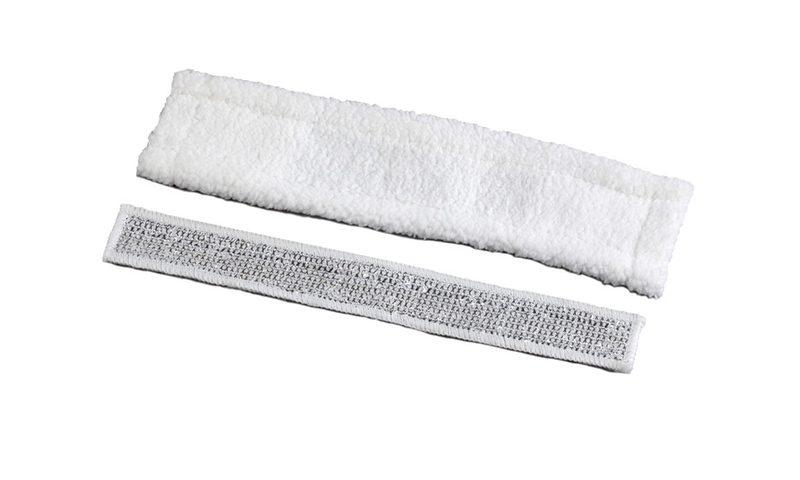 For use with the BEL0364 Beldray Window Cleaning Vacuum, these two microfibre pads will keep your windows or mirrors sparkling clean by extinguishing the dirt and grime leaving nothing but gorgeous, clear and streak free windows. A pack of two, these window vacuum pads are designed to refresh your window vacuum so it can continue to clean and sanitise the glass. 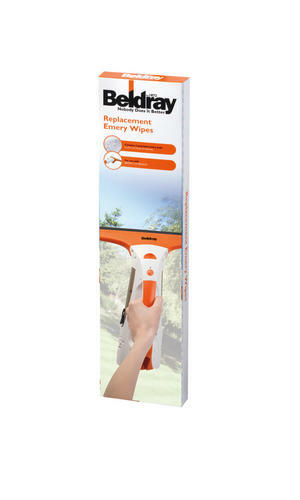 They are suitable for use with the BEL0364 Beldray Window Cleaning Vacuum which provides fantastic cleaning for windows and mirrors. 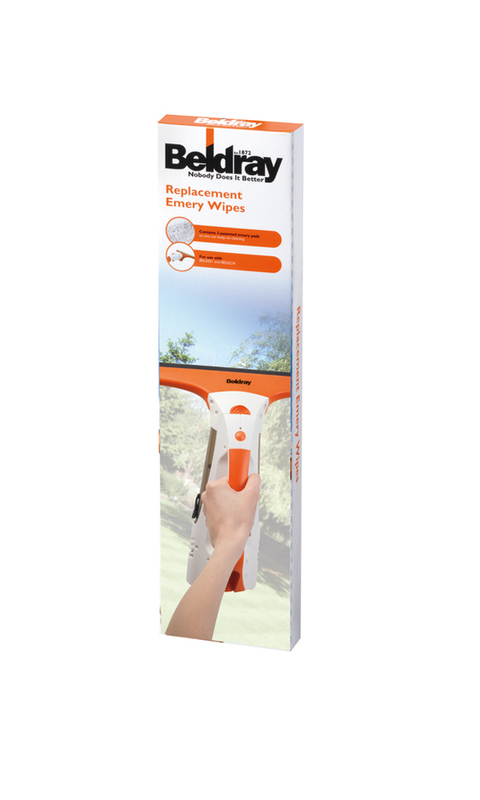 Lightweight and compact, the rechargeable Beldray window vacuum has the advantage of powerful cordless cleaning with no hassle or mess. Suitable for windows, mirrors and glass, microfibre pads are soft and non-abrasive to eradicate any dirt without leaving scratches.